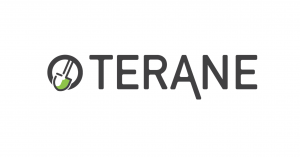 TechBirmingham is proud to announce our new member company, Terane. We are here with Sean McCroskey, Director of Operations for Terane. 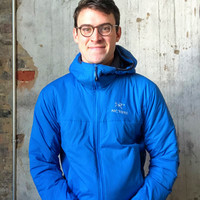 Check out what Sean has to say about his company and Birmingham’s growing tech scene. We are happy to have you here! Where are you from? I am from Cincinnati, OH. I have been in Birmingham for 6 months now. Terane has been around for 1 year. What’s an average day look like for your company? What kind of work are you doing? 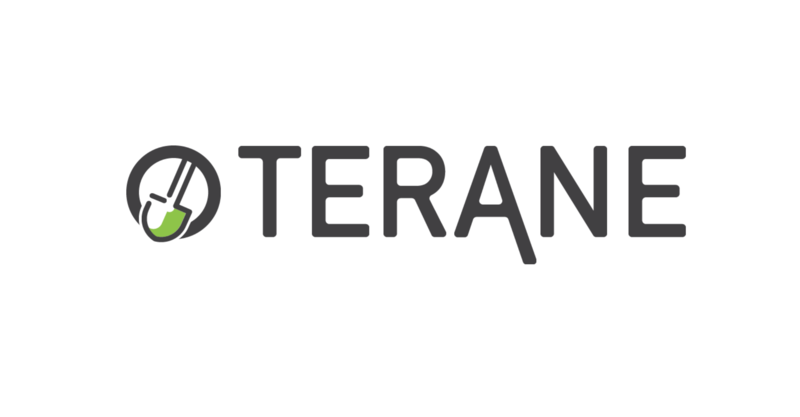 Terane is a start-up out of the Velocity accelerator that is developing a tech platform that connects construction professionals who have materials to those who need materials all while giving them access to a directory of haulers they can use to haul the materials from point A to point B. My main focus is operations, making sure we have the proper infrastructure in place to support the growth of the company. The construction industry is vastly inefficient, it’s stuck in a perpetual state of ” This is how we’ve always done things, so that’s how we’re going to keep doing them”. Bringing a much more efficient solution to such an industry stuck in such way will be challenging but we’re up for it. You’re seeing founders who don’t have these incredible tech backgrounds getting into the scene working on solutions to problems that they experience every day, either as a parent or at their current or past jobs. It’s what Steve Case predicted, the entrepreneurs of tomorrow are not Stanford CS/MBA grads, its a farmer or a homebuilder who has an idea to make something easier in the field they currently work in. I think the weakness is the lack of funding, especially provided by public-private partnerships as well as your typical VC/PE funds. I think a great challenge for Birmingham is finding and cultivating that next Shipt or Fleetio and being able to scale it across the country. I think as we continue to grow as a city, and companies like Ship and Fleetio continue to scale were going to see a larger influx of younger people to the city, especially those with strong tech backgrounds, who may after a period of time decide to leave either Shipt or Fleetio and help a small start-up like a Mixtroz or Wyndy scale instead, or even better, start their own company! We launched our new website, www.teraneapp.com, and are in the process of designing our app with Airship! We want to share our knowledge not only in construction and in construction tech but in entrepreneurship. Fall in love with learning, take an hour every morning and just read. Understand what’s going on in the world, in your industry, and most importantly, in your community. We couldn’t be more excited about being part of the Tech Birmingham community, it gives us the chance to learn and grow. We’re proud to be based in Birmingham and truly believe that it has the potential to reach some incredible heights.